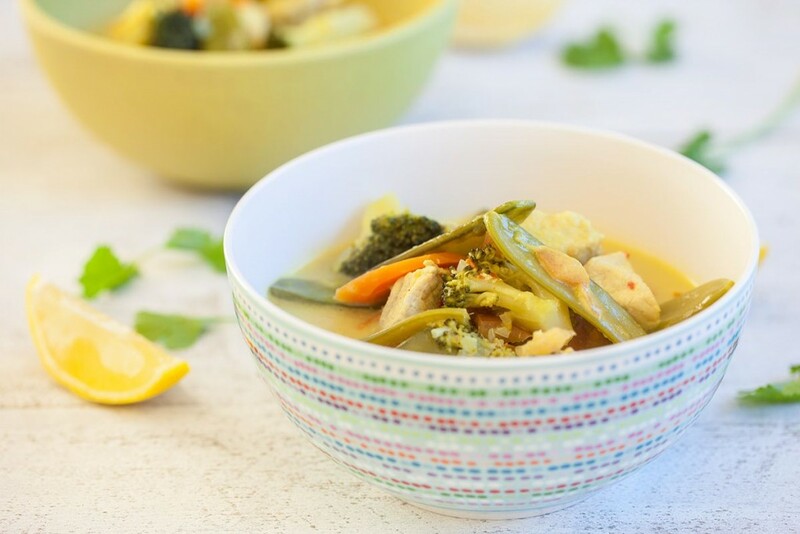 You’ll notice right away when someone is cooking this coconut chicken curry. The smells and flavors are out of this world! Serves 4 people. 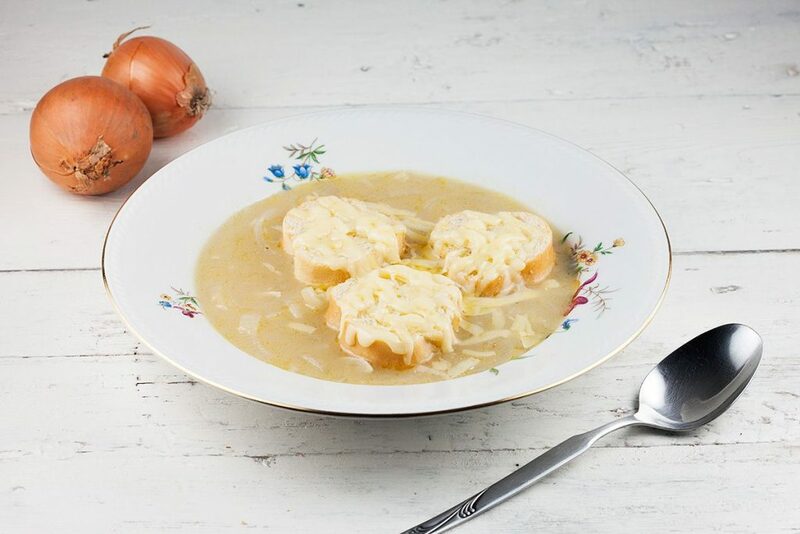 We’re a BIG fan of soup, this French onion soup is one of our favorites. 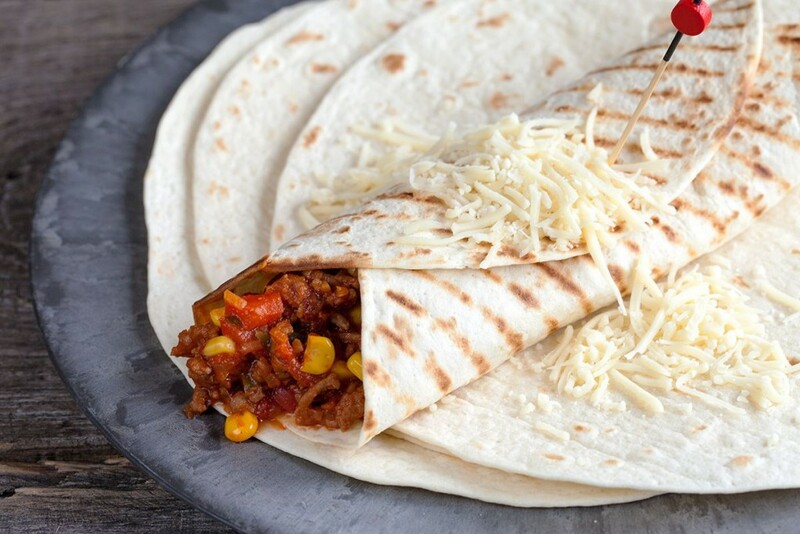 It’s delicious, cheap and easy to make. Serves 8 people. 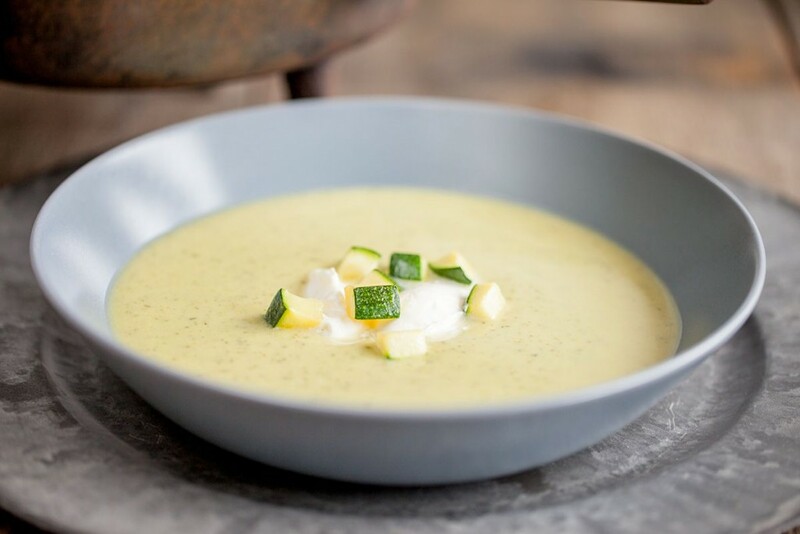 This zucchini soup is one of our favorite kind of soups. Pureed vegetables with cream, it’s just good stuff! This recipe serves four people. 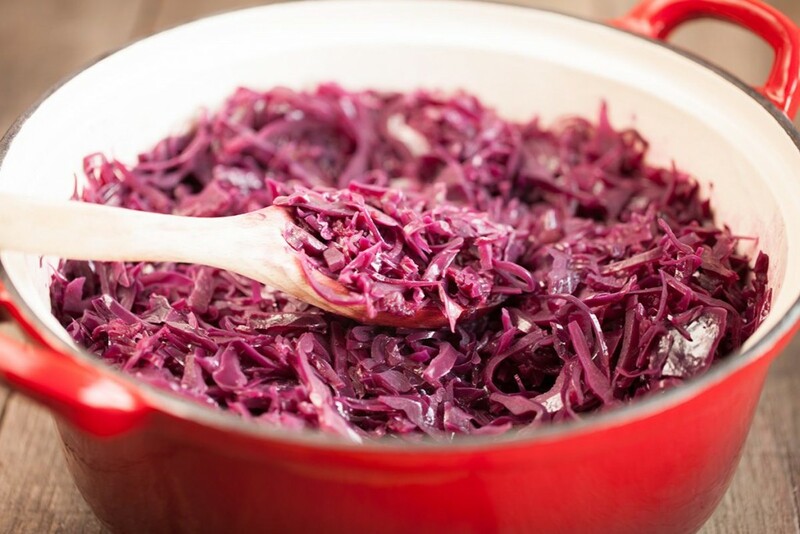 A must try braised red cabbage with apple, cinnamon and bay leaves. 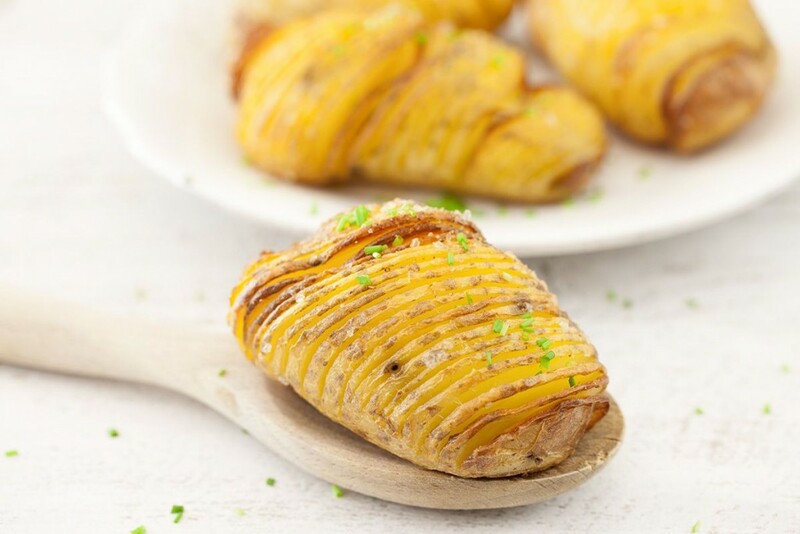 Spice up your christmas meal with this delicious recipe. Serves 10 people easily. 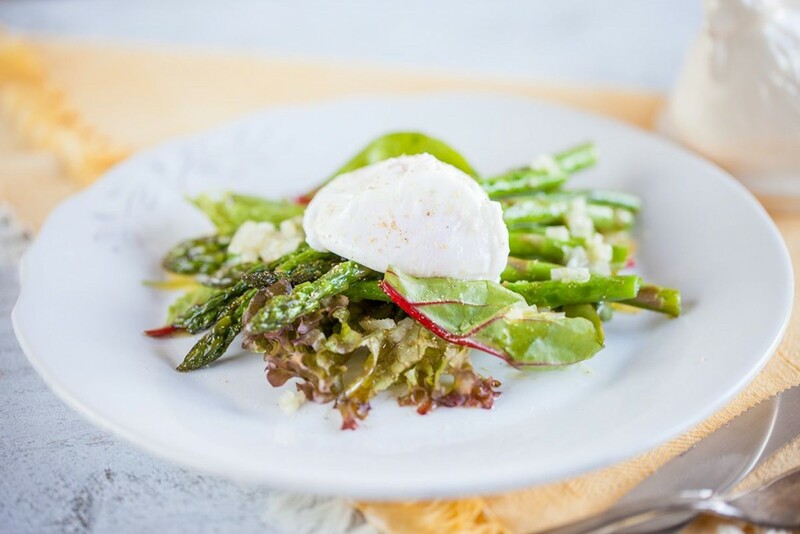 Winter does not stop us from making this delicious poached egg aspergus salad! Bring back the summer with this poached egg salad. Serves 4, done in 30 mins. 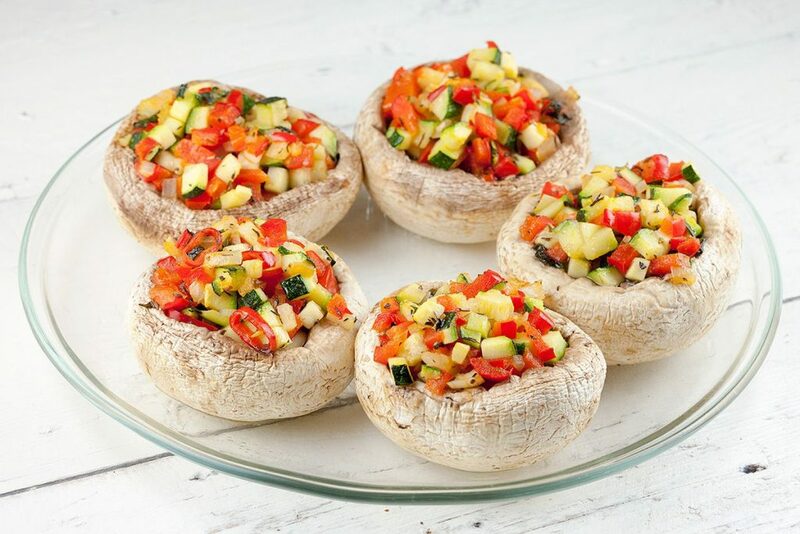 Highly enjoyable vegetarian stuffed mushrooms with zucchini and herbs. This recipe for vegetarian stuffed mushrooms serves 8 people, done in 20 minutes. 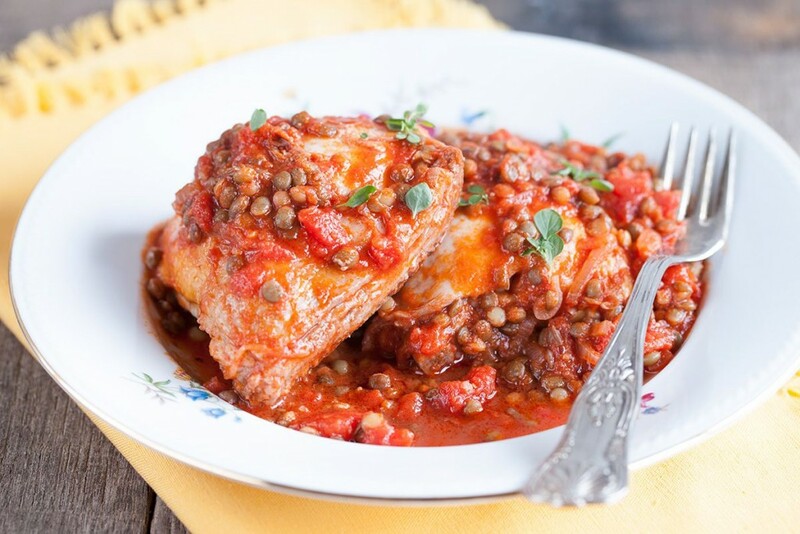 This rustic chicken cutlets with lentils and tomatoes is delicious and cheap, and makes great winter dish!. Serves 4 people and is done in 45 minutes. 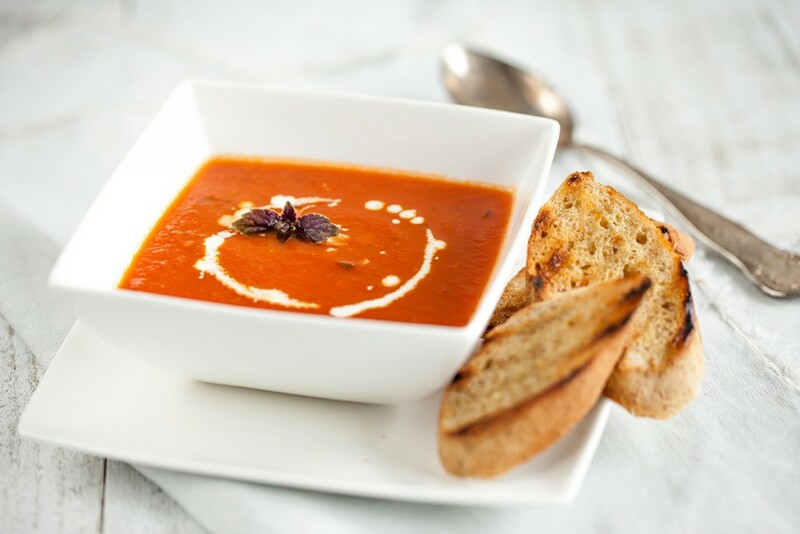 Quick, cheap and easy home-made tomato soup. 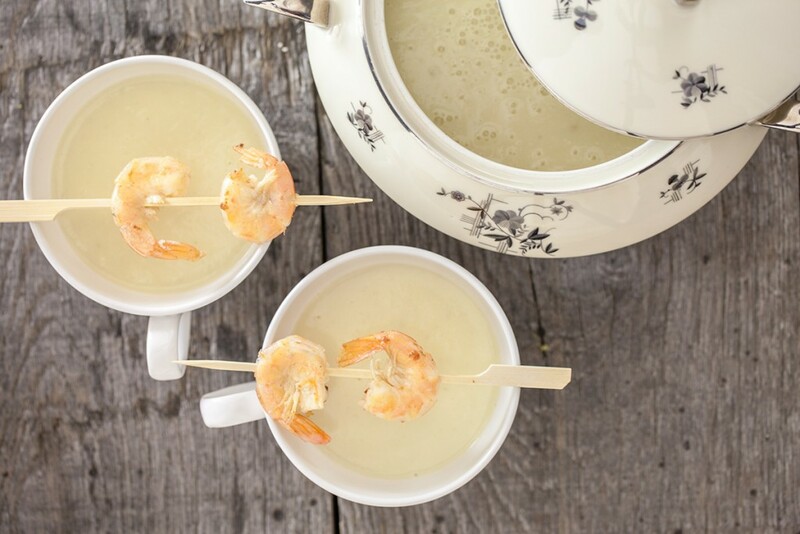 Delicious simple flavors, this soup will serve 4 people and is done in half an hour. Get a load of this! 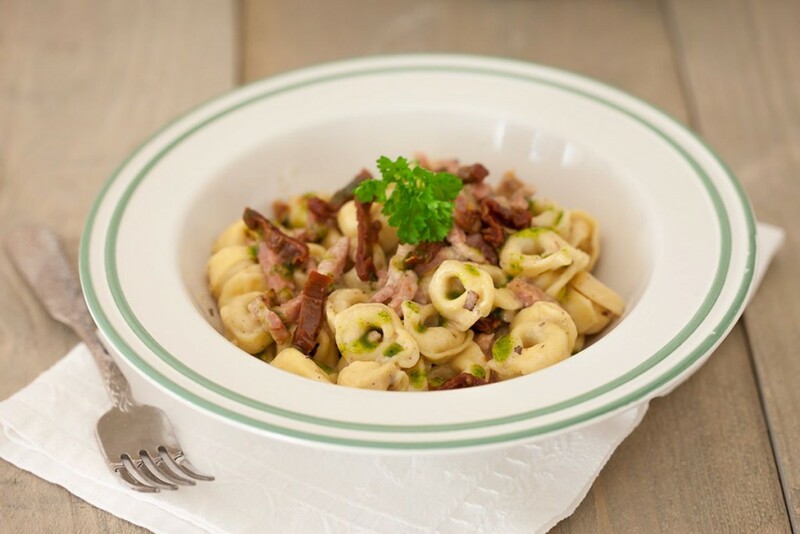 Cheese filled tortellini AND bacon? Oh yes, this dish serves up to 4 people and is ready in about half an hour. This ‘forgotten vegetable’ makes for a fine soup! This jerusalem artichoke soup is ready in about 40 minutes and serves 6 people.